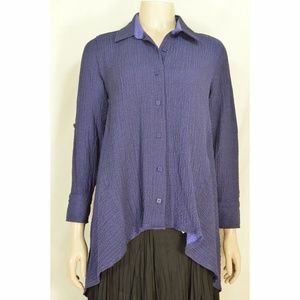 Wonderful Terra St Apparel shirt, button front, panels on bottom, asymmetrical, diagonal pocket on front and back. 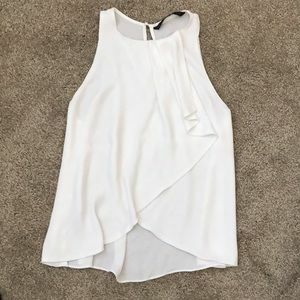 Longer style comes down to hips. 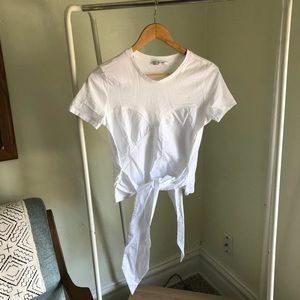 Light weight summer perfect. 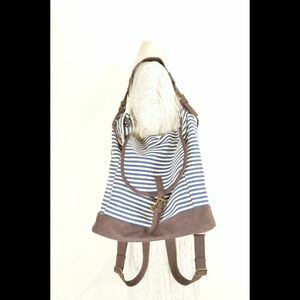 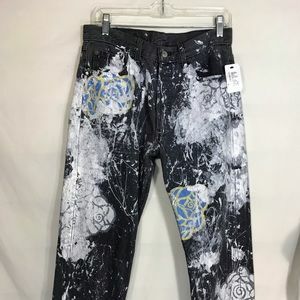 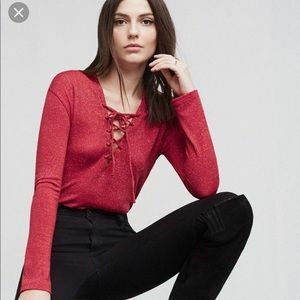 Looks great with denim skirt or jeans of white. 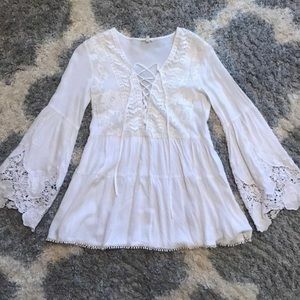 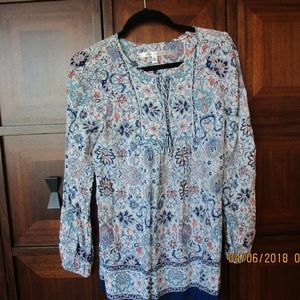 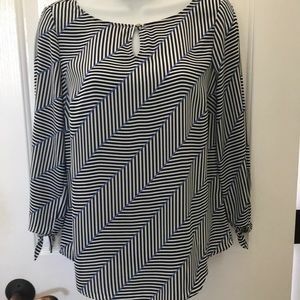 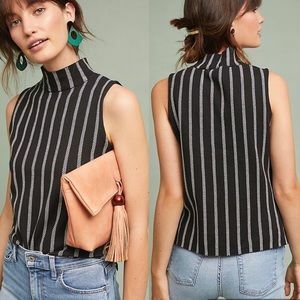 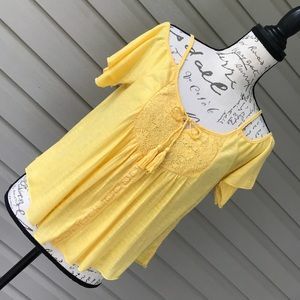 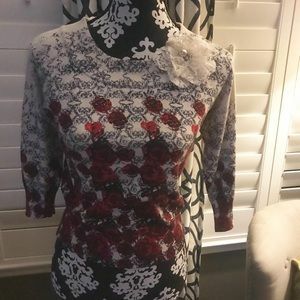 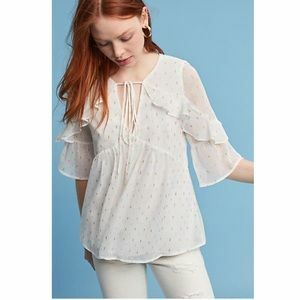 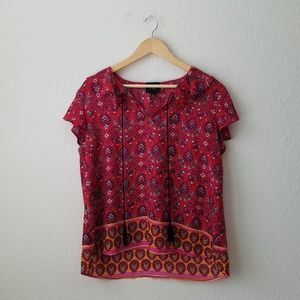 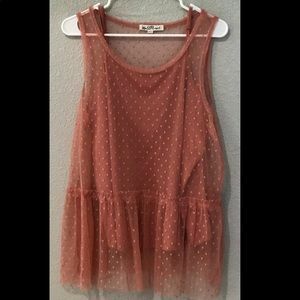 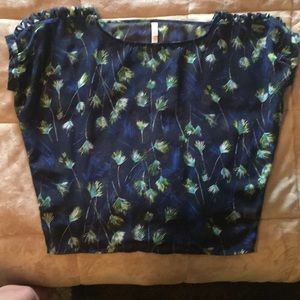 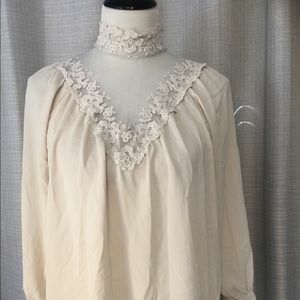 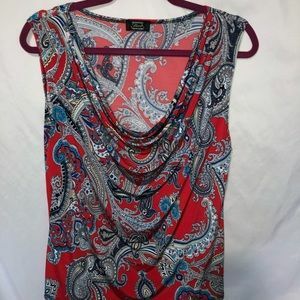 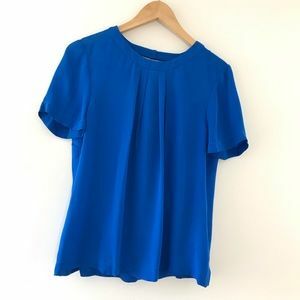 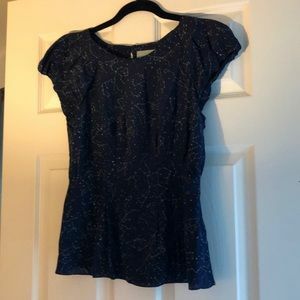 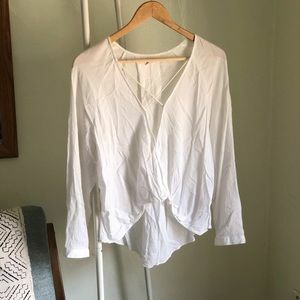 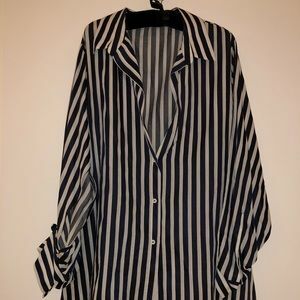 80% Cotton + 29% Rayon Size L . Read measurements 👇 * Approximate un-stretched measurements in inches: shoulder to shoulder 16, armpit to armpit 22, waist 44, bottom 428, length from shoulder seam down front to hem 30. 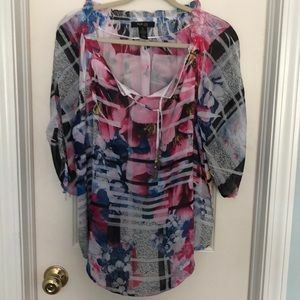 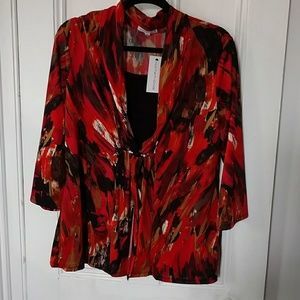 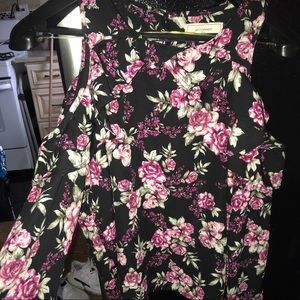 Brand new Express top with tags! 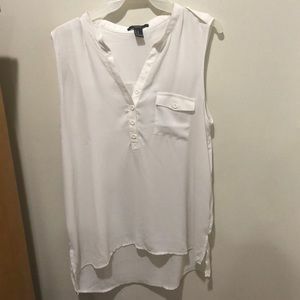 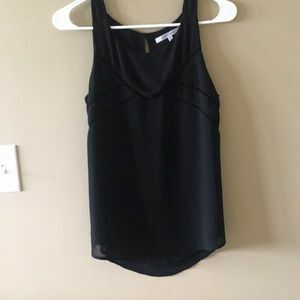 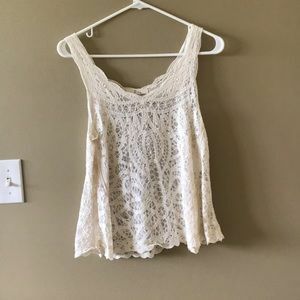 GAP sleeveless top. 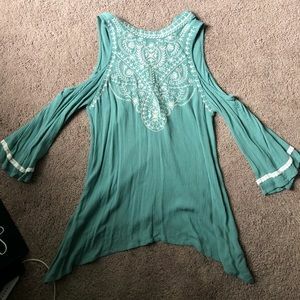 Size small, pretty baby blue. 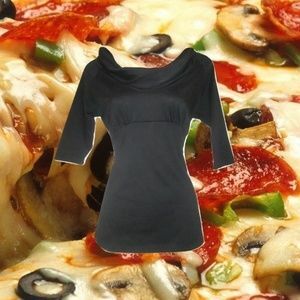 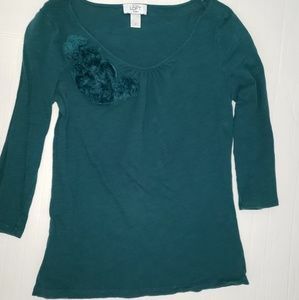 Teal shoulderless quarter length shirt!